Food-grade hydrogen peroxide is in a 35 percent dilution; it doesn’t contain acetanilide, phenol, sodium stanate, and tetra sodium pyrophosphate. These are the stabilizers found in most other commercially available hydrogen peroxide and should not be ingested. It is important to note that you should never drink any hydrogen peroxide. 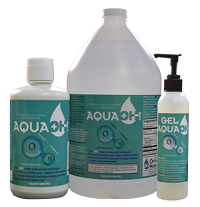 Food-grade hydrogen peroxide is most commonly used in dental care and cleaning products such as mouthwash, toothpaste, and tooth whitening. 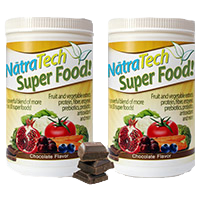 It is also used in food storage, and preparation, specifically antibacterial fruit and vegetable wash, preserving leafy greens and/or marinades for meats. Lastly, food-grade hydrogen peroxide is also used for cleaning and disinfecting when it is diluted in water. Some alternative home natural remedies that have not been backed by research include, treating sore throat, acne, ear infections, foot fungus, acne, boils and disinfecting cuts or scrapes. Disinfecting cuts and scrapes is the most common natural remedy. On a more serious level, some advocates who promote alternative health practices justify their position with the theory that disease is fueled by low levels of oxygen in the body. Again there is no scientific evidence supporting their claims. 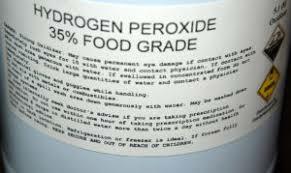 These advocates recommend food grade hydrogen peroxide for health issues including cancer, allergies, AIDS, warts, arthritis, diabetes, and others. These remedies are not confirmed through medical studies and I do not recommend them.